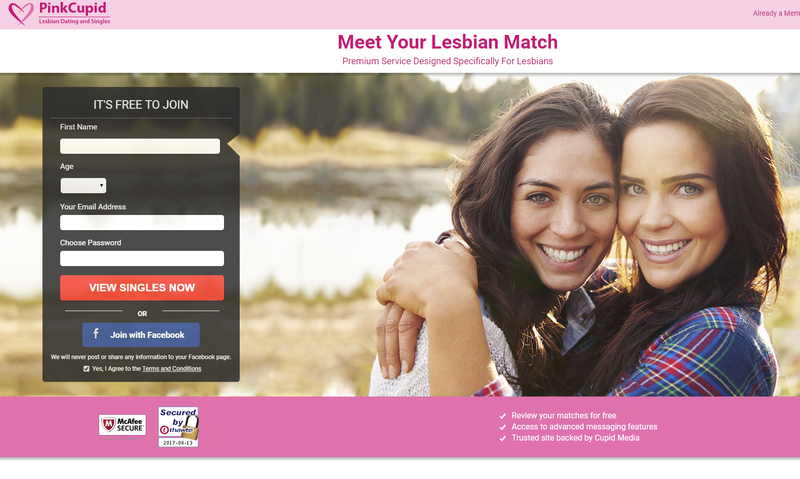 Pink Cupid is one of the primary lesbian dating websites, helping thousands of single lesbians find their ideal match. It is a great platform for women to connect, get to know, and fall in love with other women. With a huge member base of over 50,000 people, PinkCupid.com is a large dating website that is growing at every moment. You can connect to any member on PinkCupid.com with just a click. Owned by Cupid Media, Pink Cupid runs on an extensive network of niche dating websites around the world. It is available in many countries, including the United States, European countries, Great Britain, Canada, Australia, and many more countries. Lesbians and bisexual girls can visit Pink Cupid and browse through the profiles, connect, and chat with other girls on this website. While breaking barriers, the website is easy to navigate with features like 24-hour chat rooms and voice messaging, all of which bring the user experience a notch up. On PinkCupid.com, you can become a member absolutely free of cost. As a free member, you can browse through other members’ profiles. However, if you want to access more features on this website, then you need to upgrade to a paid membership and thus customize your overall dating experience on this platform. There are two types of paid memberships on Pink Cupid, namely gold membership and platinum membership. Gold membership allows you to view profiles of other members as well as to see their pictures. Plus, you can go through the complete profiles of other members on the website. You can also send emails and instant messages and avail private and public chatting choices. Additionally, gold members show up higher in the search results on PinkCupid.com. On the other hand, platinum members on Pink Cupid have all the benefits that free and gold members enjoy, along with many other features, such as you can create your own video profile and view video profiles of other members on PinkCupid.com. Plus, as a platinum member, you can receive and send video mails, along with the option of translating emails that are send in different languages. Are you a lesbian? If yes, then finding another lesbian will be the primary goal of your love life. Pink Cupid does just this. It allows lesbians from all over the world to have a chat and hook up to form a casual or a serious relationship. Catering to lesbians and singles around the world, PinkCupid.com is for all those women who want to connect with a like-minded girl or are seeking a soul mate to spend the rest of their life with. You can register for free and make your own profile on PinkCupid.com. There are two types of paid memberships on Pink Cupid, namely gold membership and platinum membership. You just have to provide your email and answer some questions relating to your personality in order to become a free member on PinkCupid.com. The website has an advanced search feature, which allows you to search through other members on the site according to their age, ethnicity, locality, religion, character traits, etc. It has 24/7 chat rooms. The website has video communication and translation function for messages. Members on Pink Cupid seem quite serious about finding an ideal match for themselves. The website has the greatest content for bisexual and lesbian singles in the online dating community. You can become a free member and create your own profile. There are different membership options. PinkCupid.com has video chats for platinum members and 24-hour chat rooms. It is very easy to sign up on Pink Cupid. You can check out members who are online. As a free member, you cannot access all the features on PinkCupid.com. If you are a lesbian or a bisexual, then Pink Cupid is for you. 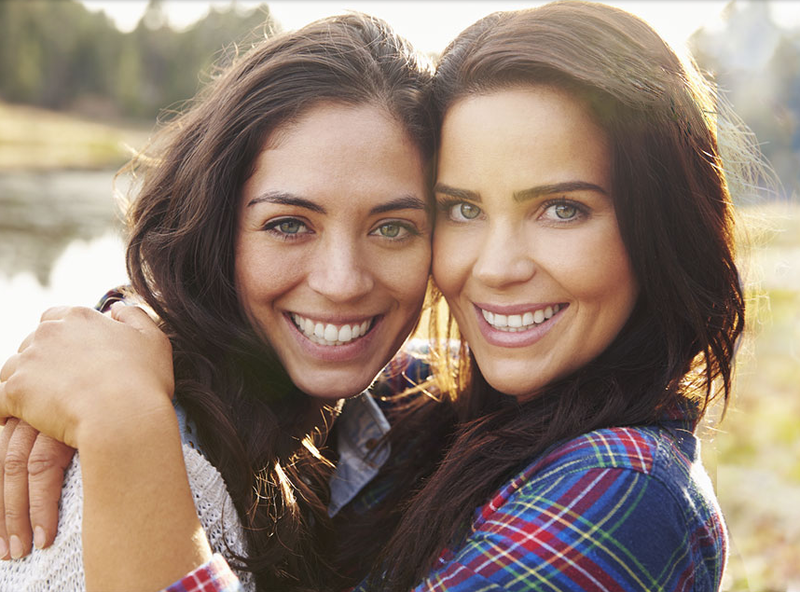 No matter in which part of the world you dwell, you can find your ideal lesbian partner on PinkCupid.com. The website has many impressive functions, thus helping out lesbian and bisexual singles to find a beautiful mate. Moreover, modern and user-friendly design, translation tools, and multi-lingual interface of Pink Cupid make it an ideal lesbian dating website.